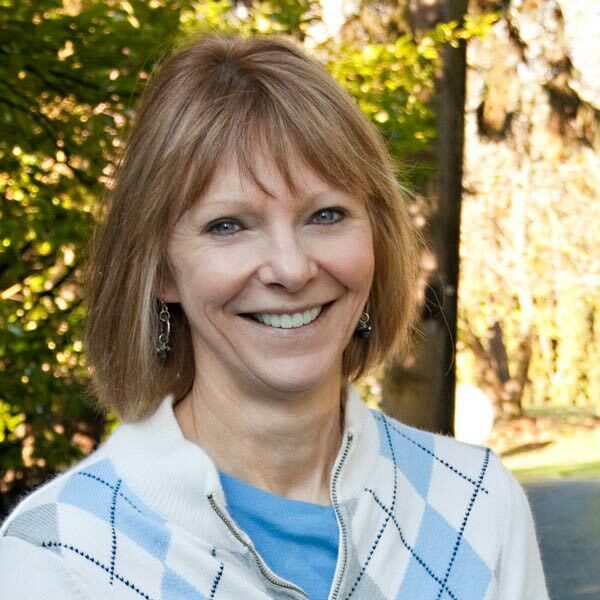 Walsh leads the Washington State Extension IPM Implementation Team. 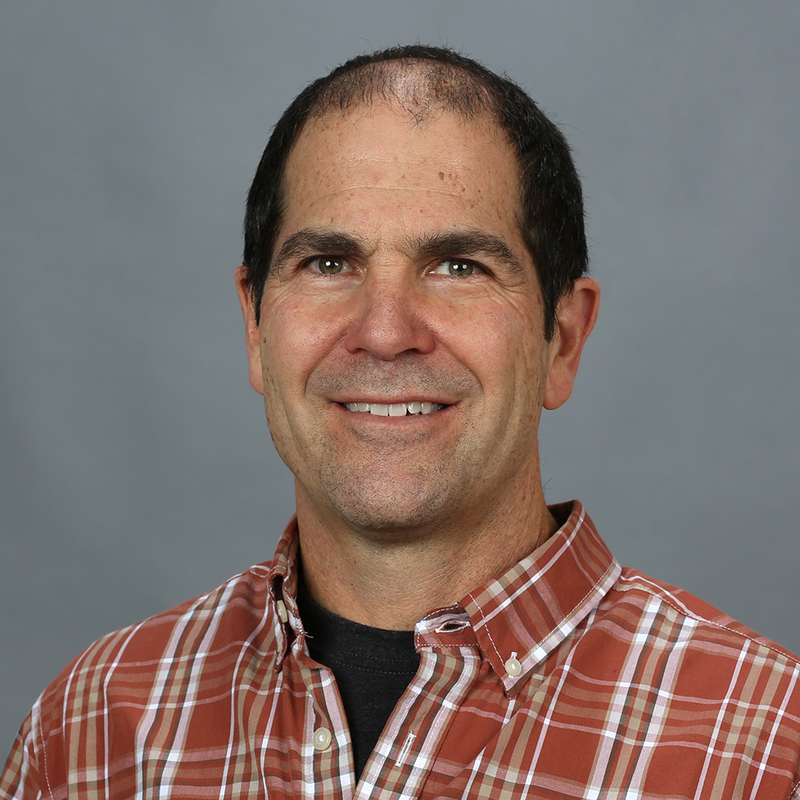 He serves as the Associate Director of WSU’s Irrigated Agriculture Research and Extension Center (IAREC) in Prosser and is the founder and director of the Environmental and Agricultural Entomology Laboratory at IAREC. At WSU since 1998, Walsh’s research and extension activities include a focus on hops, alfalfa seed, wine and juice grapes, and pollinator protection. Beers has worked with Washington State’s pome fruit (apple, pear) and stone fruit (cherry, plum, peach, apricot) growers from WSU’s Tree Fruit Research and Extension Center in north-central Washington since 1985. She received the Excellence in IPM award from the Pacific Branch of the Entomological Society of America for 2017 in recognition of her exemplary work in tree fruit. Foss directs WSU’s Extension Urban IPM Program. 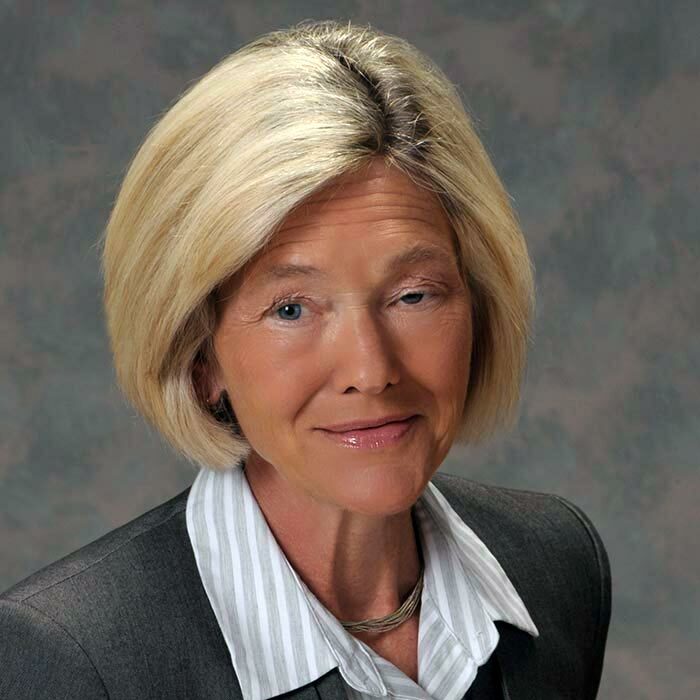 She has held a leadership role in urban IPM extension at WSU for over 20 years. 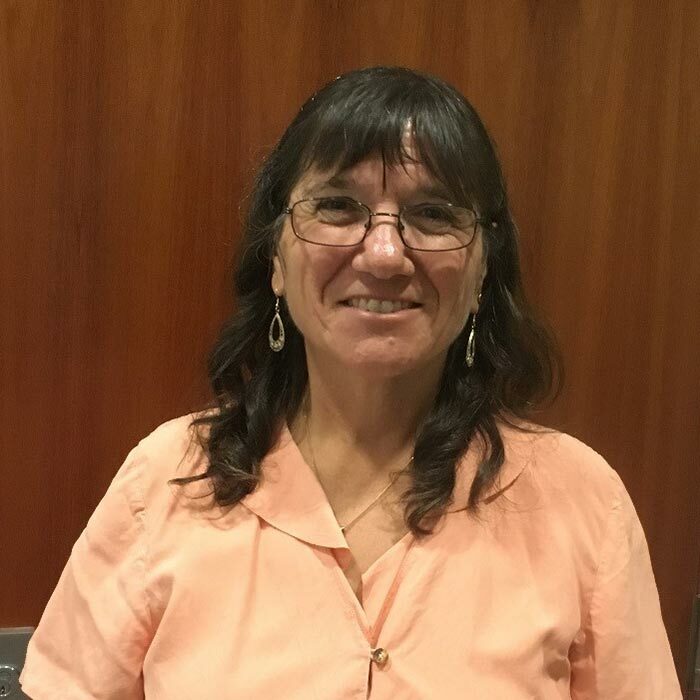 She is responsible for educating urban pesticide applicator professionals in IPM, personal safety, pesticide regulations, and environmental protection. 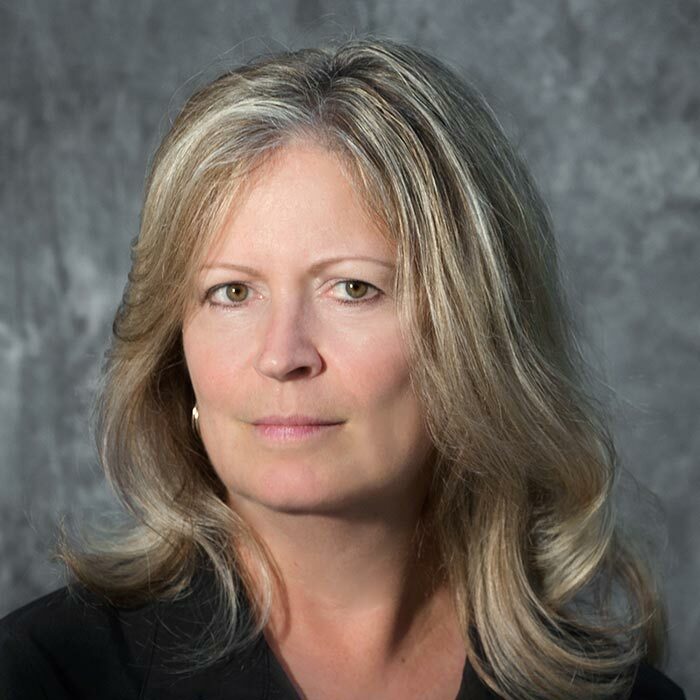 She also oversees the Hortsense and Pestsense websites that educate homeowners in lawn and garden and indoor IPM, as well as working with school districts and structural pesticide applicators in IPM implementation. Hopkins is an entomologist specializing in apiculture with an emphasis on honey bee reproduction. He served for four years as WSU’s Apiary Research and Germplasm Manager, overseeing cryopreservation of bee genetic material. Lyon’s extension and research program focuses on integrated weed management in dryland small grain production systems in eastern Washington. 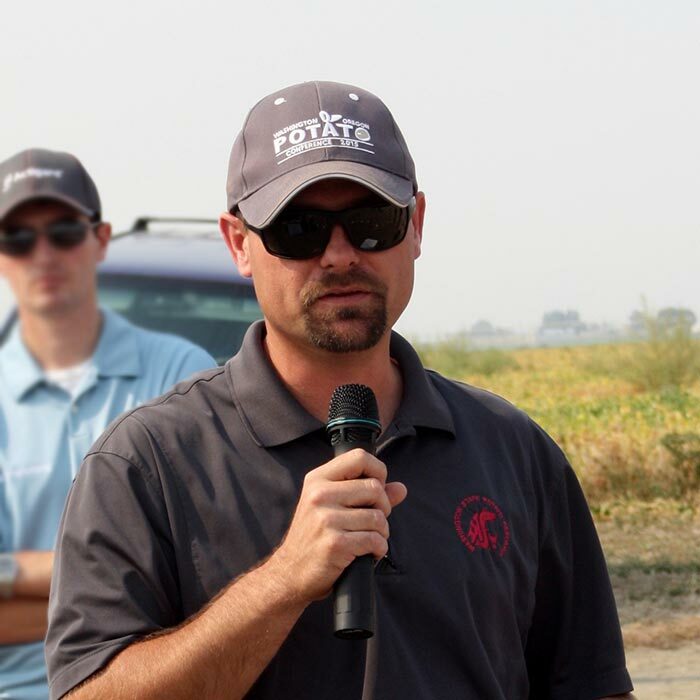 He assists Washington’s wheat and grain growers with weed control questions, including questions on herbicide use, crop rotation, tillage, or other cultural practices that may be used in small grain production systems in eastern Washington. 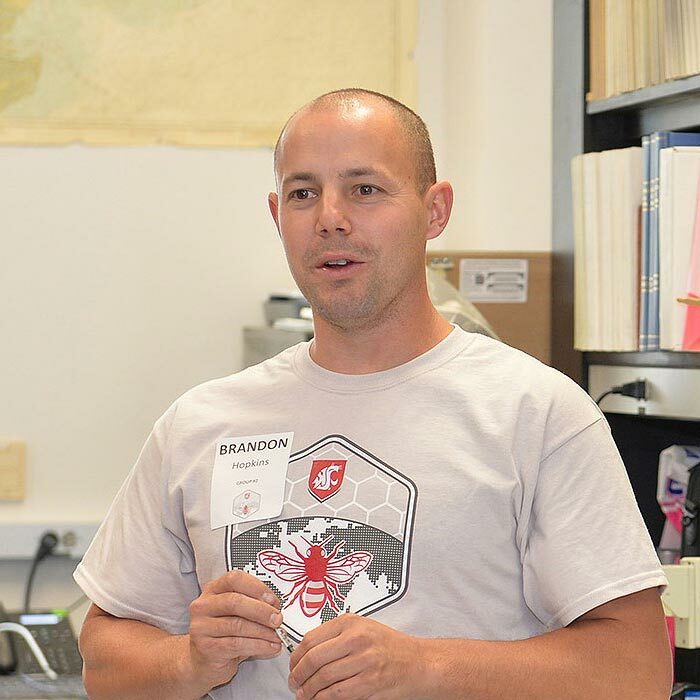 He works with entomologists, agronomists, plant pathologist, and other members of the WSU Wheat and Small Grains Team to bring an integrated program of pest management to the grain growers of the state and the region. Miles specializes in high-value vegetable crops including wasabi, pea shoots, edamame, watermelon, and niche-market beans and greens. Recent research and extension efforts focus on grafted vegetables. She has been a WSU faculty member since 1994. Awards include the USDA NIFA Partnership Innovative Projects and Programs Team Award (2013) and the WSU CAHNRS Interdisciplinary Team Award (2012), attesting to Miles’ ability to collaborate in inter- and transdisciplinary projects. Moyer has been WSU’s designated Viticulture Extension Specialist since 2011. Her responsibilities include working with juice, processing, and wine grape producers across the state. She works closely with other members of the WSU Viticulture and Enology program, developing workshops and educational programs, publishing the Viticulture and Enology Extension News, and teaching courses in the Viticulture and Enology Certificate program. 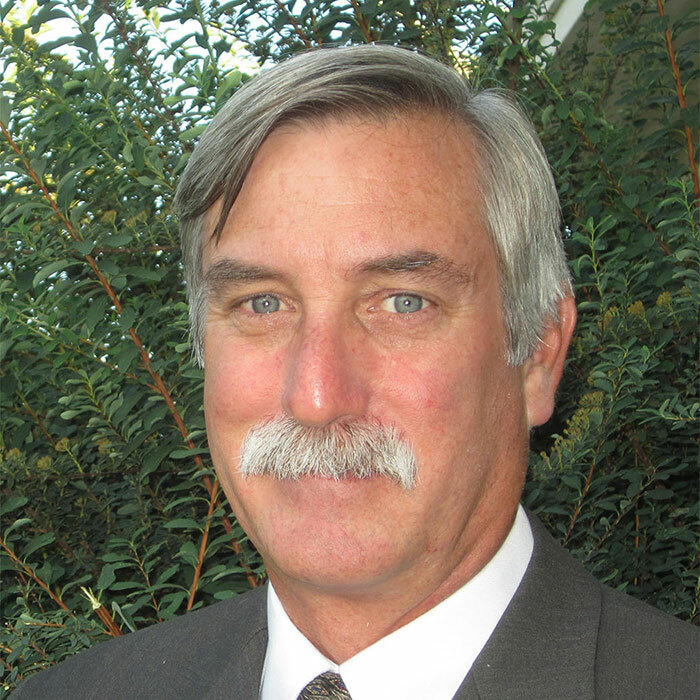 O’Neal has been with WSU since 1998 as an IPM communication specialist. Her work includes developing printed and electronic pest management information for agricultural producers and urban pesticide applicators; preparing and delivering presentations on emerging and ongoing IPM research; writing and editing scientific journal articles based on colleagues’ research; assisting in the development of Pest Management Strategic Plans, and coordinating the WSU Extension IPM Team’s output for work funded by the USDA National Institute of Food and Agriculture. Patten leads WSU’s aquatic agriculture programs, including those for shellfish and cranberries. He has worked with bivalve and small fruit producers in Washington’s coastal counties from the Long Beach Research and Extension Unit since 1990. Awards include Western Extension Directors Association Award of Excellence (2009); WSU College of Agriculture, Human, and Natural Resource Sciences (CAHNRS) Faculty Excellence in Extension (2014); and WSU Sahlin Faculty Excellence Award for Outreach and Engagement (2015). Waters specializes in IPM of potato, onion, carrot, dry bean, and other production vegetables in the Columbia Basin. 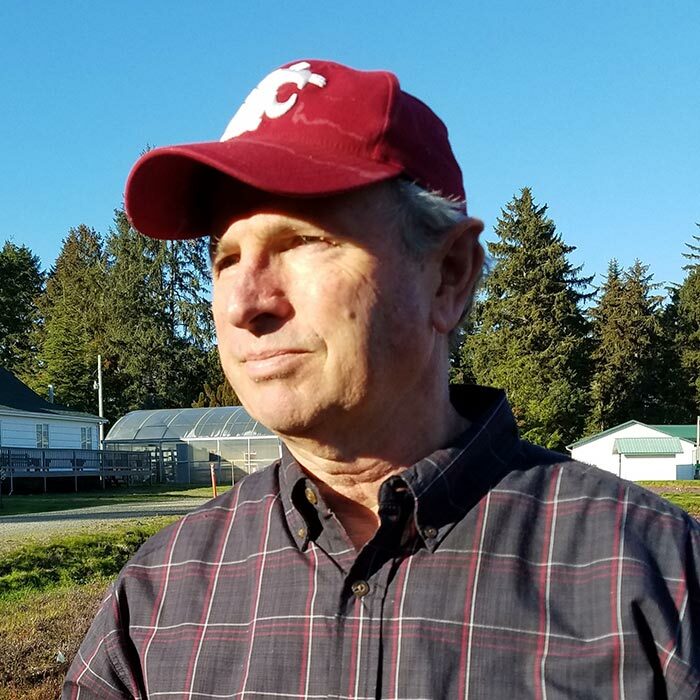 A graduate of WSU, he has worked for the university since 2002 and been Eastern Washington’s regional vegetable specialist since 2006. His areas of interest include vegetable variety development, alternative cropping systems, and transdisciplinary IPM. Waters was the recipient of the WSU CAHNRS Faculty Excellence in Extension Award in 2016.